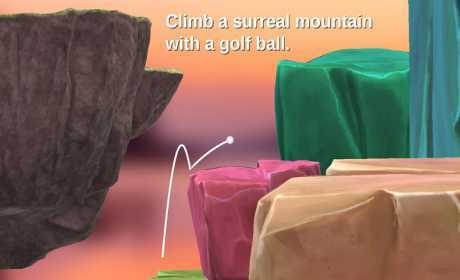 · Golf your way up to the top of a surreal mountain. · Listen as Alva explains why he made such a cruel game. · Fall all the way back to the bottom. 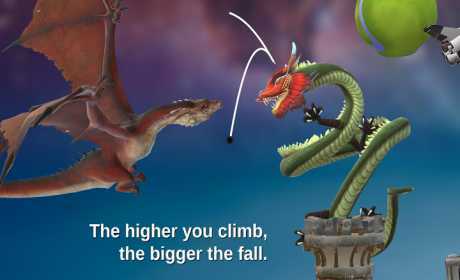 · And if you manage to get to the top? · Will that make you feel good? · Will you feel that it’s all been worth it? · I think you will. Based on 2017’s hit “Getting Over It with Bennett Foddy”. Bennett Foddy himself has played this game and has given it his blessing.